A cooperative, or co-op, buys and sells products or services just like any other business. The difference is a co-op is owned and governed by its members, the people who use it, rather than by stockholders. And, profits are reinvested in the co-op or distributed to its members. Cooperatives adhere to a set of seven cooperative principles that guide how the business is run and how decisions are made. 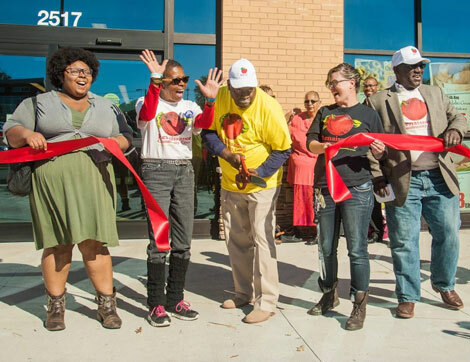 The cooperative business model is a trusted, proven way to do business and build communities. 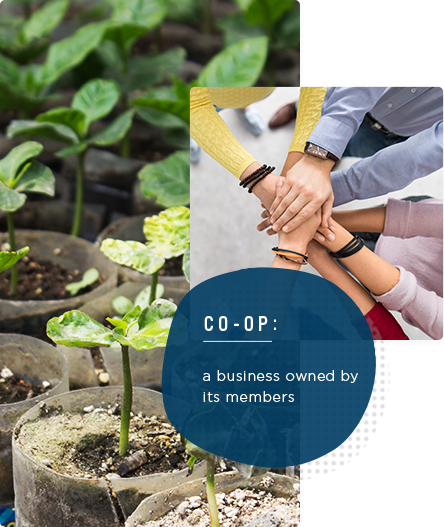 According to the first public opinion survey on cooperatives in more than a decade, a majority of Americans surveyed strongly believe that co-ops are beneficial to consumers. Despite only a minority (7 percent) indicating that they are “very familiar” with the philosophy behind the business model, a large majority of respondents (70 percent) said they trust co-ops. NCBA CLUSA is the primary voice in the United States for people who use cooperatives to build a better world. Cooperatives around the world operate according to the same core principles and values. Co-ops trace the roots of these principles to the first modern cooperative founded in Rochdale, England in 1844.